Astrid Stavro graduated with a First Class Certificate from Central Saint Martins College of Art & Design and with Distinction from The Royal College of Art in London. After running her own award winning studio in Barcelona for ten years, she co-founded the design agency Atlas alongside Pablo Martín. Atlas is a Mallorca-based branding and design consultancy with over 40 years of international experience and knowledge. Astrid has an international reputation for idea based, thoughtful designs applied with exquisite typographic sensibility and attention to craft. She works for national and international clients from across the globe, including Phaidon, Camper, Hachette Rusconi, Random House Mondadori, Laurence King, Frame Publishers, the Reina Sofía Museum, the Miró Foundation, Lars Müller Publishers and the Barcelona Design Museum. Astrid has earned over 200 top creative awards from major design competitions across the globe, including D&AD, ADC, TDC, SPD, Graphis, ISTD, The Annual (Creative Review), Design Week Awards, The Art Directors Club of Europe and Laus Awards amongst many others. In 2015, Atlas was honoured with a D&AD Graphite Pencil for the most awarded graphic design agency. Her work has been repeatedly featured and profiled in specialized and mainstream publications, including Eye, Wallpaper*, Creative Review, Grafik, I.D., Print magazine, El País, Étapes, Novum, Graphics International, Counter-Print and books by Thames&Hudson and Laurence King. She has chaired and judged some of the most prestigious international design awards. 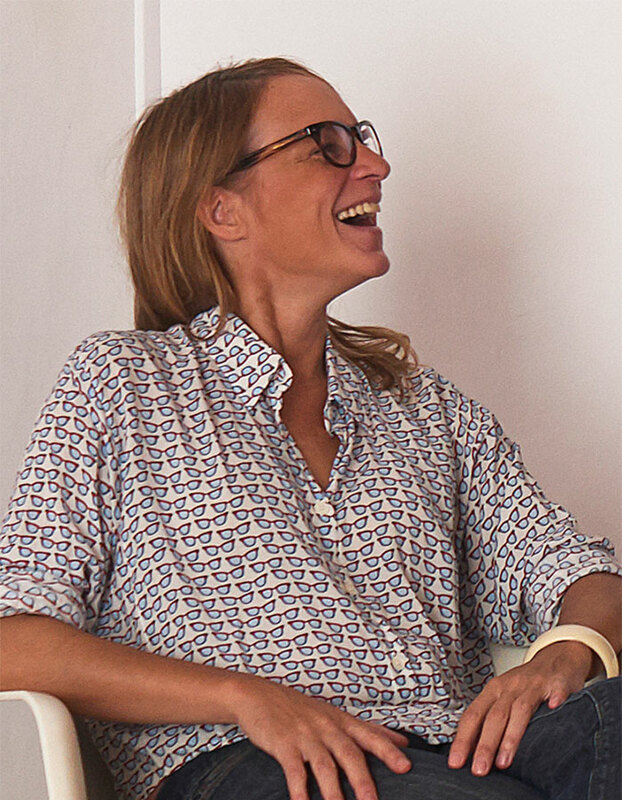 Astrid writes numerous articles for top international design Journals and is currently the Design Director and contributing editor of Elephant magazine. She is a member of AGI (Alliance Graphique Internationale) — the world’s most respected design association — a Design Leader of AIGA New York, a Graphis Design Master, member of the International Society of Graphic Designers (ISTD), member of the ADG Board (Spanish Association of Graphic Designers) and current Secretary of AGI (Spanish chapter).